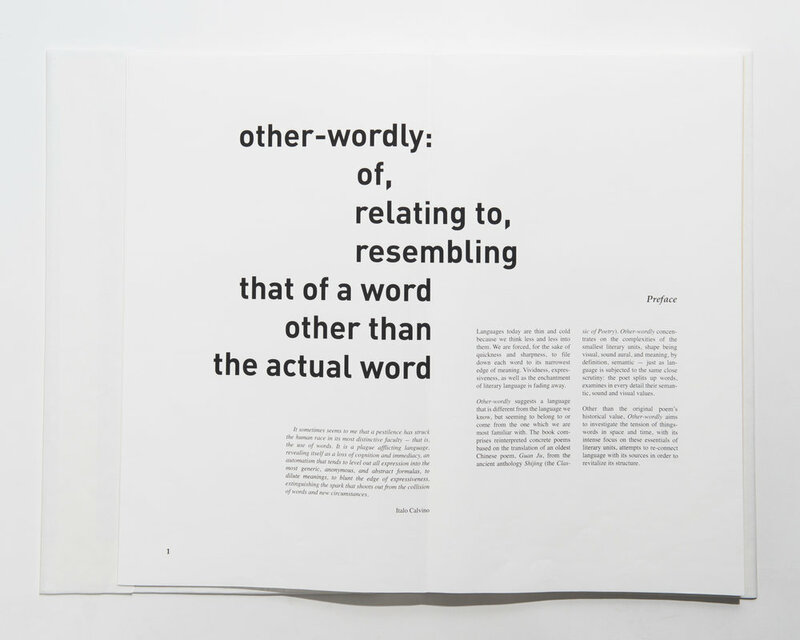 Other-wordly suggests a language that is different from the language we know. 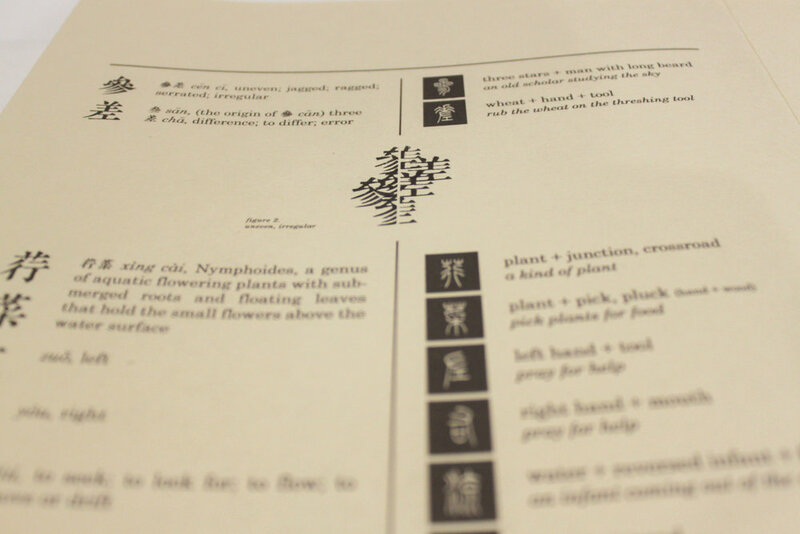 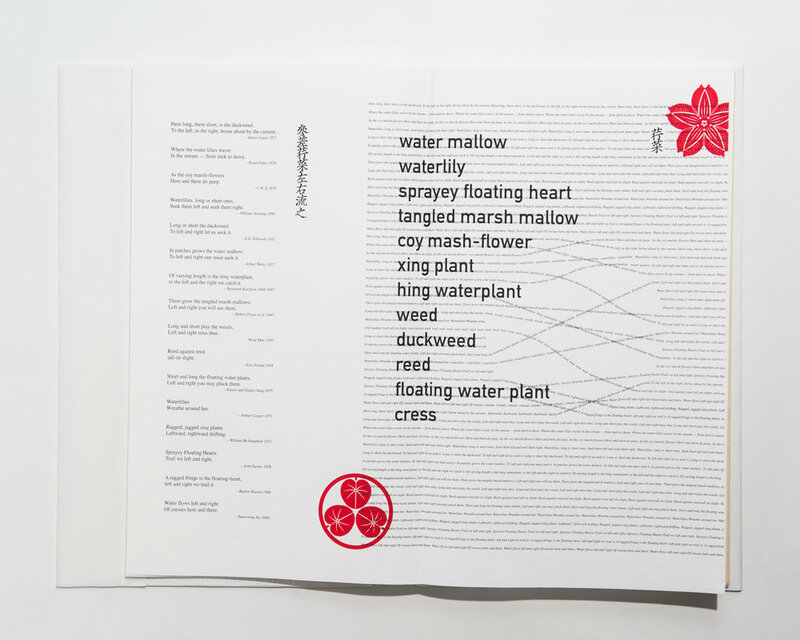 The book comprises reinterpreted concrete poems based on the oldest Chinese poem, Guan Ju. 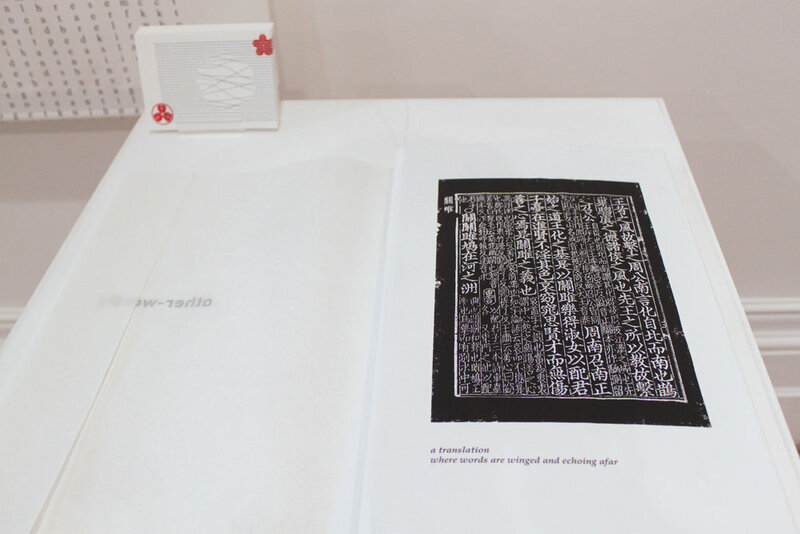 It concentrates on the complexities of the smallest literary units, examines in every detail their semantic, sound and visual values, and attempts to revitalize the structure of literary language.